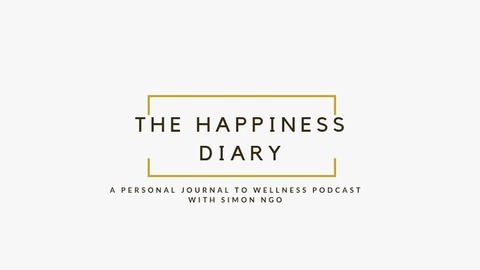 As a wellness and lifestyle coach, Simon Ngo is passionate about helping people make a positive impact in their lives so they can in turn help other people enhance their lives. This is a podcast show about finding more sustainable wellness in our lives. Each episode will showcase some millennial wisdom on how to inject more wellness and happiness in our daily lives using simple tips, tricks and mindset shifts. Simon's no-nonsense approach also features "Meaningful Conversations" with everyday individuals who have mastered their own art to happiness and wellness. #017 New Year Resolutions - Yay or Nay? January can be hectic time of the year for New Year Resolutions! That's great! If we can all stick to them and get them ticked off by year end. This episode I share with you my five personal new year resolutions for 2019! 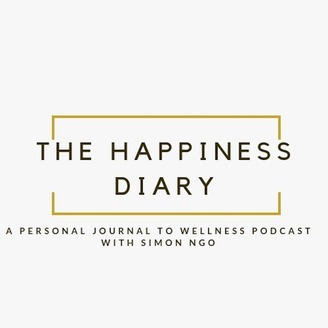 As always, I would love to connect with you on Insta: @simonngo.wellness if you have any feedback and thoughts on the podcast, and I would love hear your new year resolutions! #018 The Happiness Diary Launched!